You know when you've been to a bad website. The design is dated, the navigation impossible, and there's no content. That impression is formed in the first few moments you're on the homepage. If your business has a website and that's the feeling you get, that's bad news. Chances are, you're not alone and that could be costing your company customers. The 'traditional' way of building websites bleeds time and money. A company goes to a web design agency and says: "build this." The agency says: "Sure, that'll be $50,000 and will take 3 months." It actually costs $57,000 and takes 5 months. But, the company has a new website. A few weeks in, something troubling occurs. Bad feedback. It's not what customers wanted. The design is poor. It doesn't work well. The company's out of time and out of budget. This will have to do. 2 years go by. Time to right this wrong! Complete redesign. Go back to the start of this paragraph and keep reading from there. That's the way that building a website traditionally works. It's not very effective. But, there is an alternative. Pay a lower up-front cost, launch a quick site (that's not a finished product), analyze data, know what people like and don't like, improve, analyze data, improve, etc. That's the spark notes version, of course. The concept is this: spending an inordinate amount of time and money to launch a fully-built website, with design and functionality based entirely on assumption, is a waste. It means scrapping everything and starting over every 2 years or so. Your website should be constantly improving, based on data. Partner with an agency who gets it. You'll make smaller payments and have a site you're happy with all the time. For a website to be effective, visitors have to be able to find what they need. Unfortunately, many companies don't take that into account and end up designing a labyrinth instead of a coherent site map. You want your website to be as easy to use as possible. It should be intuitive - users should find things where they expect to. That involves some predictive design and possibly some observation and changes (another reason to opt for growth driven web design vs. traditional). In any event, your site needs to be navigable. Don't hide contact info, example. You want visitors to be able to take the next step and contact your business. Make that easy on them and you're more likely to capture that lead. If you've ever been to a site where you search and search and can't find what you're looking for, you know that it's frustrating. So much so, that it may dissuade you from coming back or bothering at all with the website/company in question. Your customers will feel the same way if they're forced to spend their time clicking around looking for information that should be front-and-center. 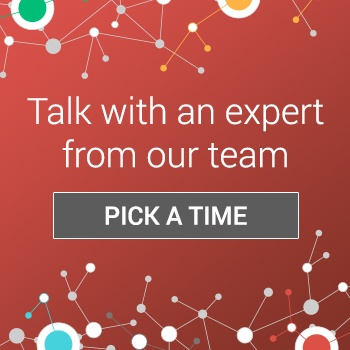 What is your website for? Obviously, it's informational (hours, location, e-mail address, phone number, product/service descriptions, etc). It can include eCommerce (selling products online). But, for a site to truly be successful, it needs to include content. 'Content' can cover a wide range of things: blogs, videos, infographics, bios, product demos, and more. No matter what combination of the aforementioned fits your company, it's critical to include on your website. Content raises your site's stock in the eyes (or algorithms) of search engines, it educates consumers, and it establishes your company as a thought leader. Forgetting to populate your website with original content is a missed opportunity. It's leaving money and equity on the table. Invest in original content and you'll find your website becomes a bigger asset than you imagined it could be. Don't waste your website. Learn more about Inbound Marketing and other content-based strategies that will help people find your business, turn those people into leads, and those leads into customers. 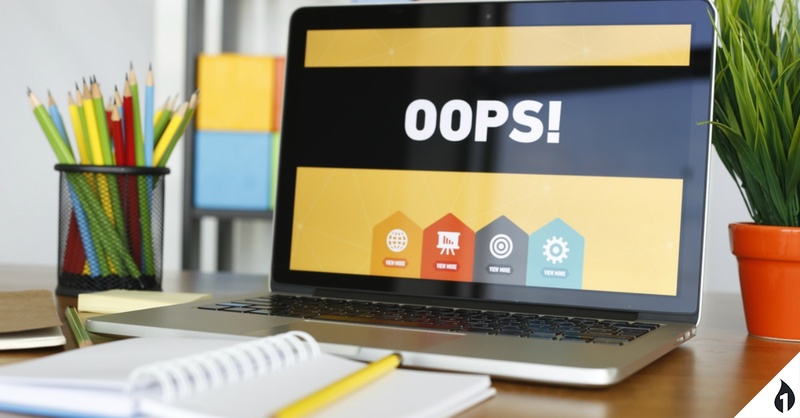 For any company building a website, avoiding those mistakes is paramount. Your website is your marketing centerpiece. Build it effectively and you'll be well on your way to growing your business.